President Trump gave his first State of the Union Address on Tuesday and mention the Obama era Affordable Care Act by stating “the individual mandate is now gone.” However, this does not necessarily mean the end. Now, what do the President’s actions and speech mean for your business? Today we will break down how recent the developments relate to ACA reporting and compliance. 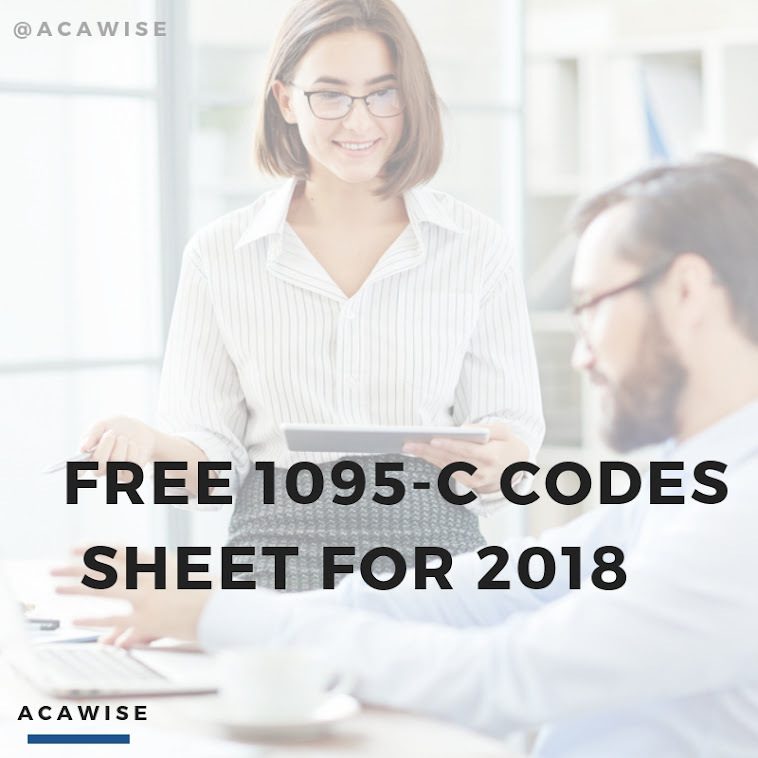 Despite the continuous efforts to “repeal and replace” the Affordable Care Act, your business is still required by law to report and file required information returns, Form 1095-C or 1094-C. While the individual mandate is gone, the law’s expansion of Medicaid benefits for the poor and others continue to cover millions of Americans. Although the President made several repeal attempts in his first year in office, he did not call on lawmakers to get rid of the ACA on Tuesday. With the Individual Mandate gone individual Americans will not face a penalty of they do not buy coverage on public exchanges under the ACA. Penalties associated with not having health insurance has been eliminated as part of the tax cuts legislation passed by the Republican majority Congress. In reality, the Individual Mandate was a small portion of the Affordable Care Act that has supplied coverage to more than 20 million Americans. The ACA also includes reforms for quality measures for insurance companies, penalties for hospitals failing to provide quality medical care, outpatient benefits, and updated screenings for the elderly under Medicare. So What Does This Mean For 2017 ACA Reporting? Even though the Individual Mandate is gone, the penalties and reporting requirements are still in effect. All individuals who did not buy coverage in the previous year will be subject to penalties. Also, it is unlikely that Congress will make any attempt to repeal ACA in the near future as a result of increasingly unpopular opinions. Applicable Large Employers and Third Party Administrators should already be aware of Notice 2018-06 announced on December 22nd, 2017, that granted an automatic 30-day extension from the original due date of January 31st. ALE’s and TPA’s now have until March 2nd, 2018 to provide Form 1095-B or Form 1095-C to employees covered by employer's health insurance. The IRS has not extended the due date for filing information returns with the IRS. If you choose to paper file the deadline is February 28th and for electronic filers, the deadline is April 2nd. It should be noted by the employer that employees may not receive their Forms by the time they are ready to file their individual income tax returns for 2017. But while the information on Forms 1095-B and 1094-C may assist in preparing a return, the forms are not required to file. While the road ahead might be rocky ACAwise will continue to provide full-service ACA reporting and compliance. Getting started is easy, and with volume-based pricing, you will get the best deal available! Explore all ACAwise has to offer with a free demo. Get to know one of our knowledgeable product managers and learn how we can help you smoothly file your 1094 and 1095 Forms.